This year Khmer New Year starts on Sunday 14 April 2019 and ends on Tuesday 16 April 2019. 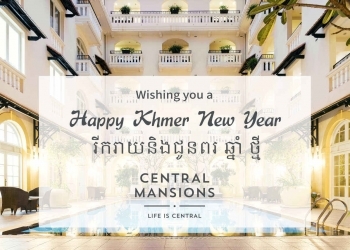 Central Mansions wanted to be the first to wish you prosperity and joyful family gathering during the Khmer New Year! 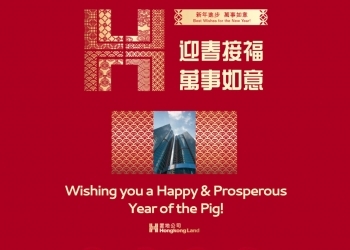 To celebrate Cambodian New Year and enjoy the tranquility of Phnom Penh City, Central Mansions offer you a promotional rate to stay between April 12 and 18, 2019 for only $99 /night or $119 /night inclusive of two breakfasts.